Throughout history, war has been an accelerator of advances in medical treatment and surgery. 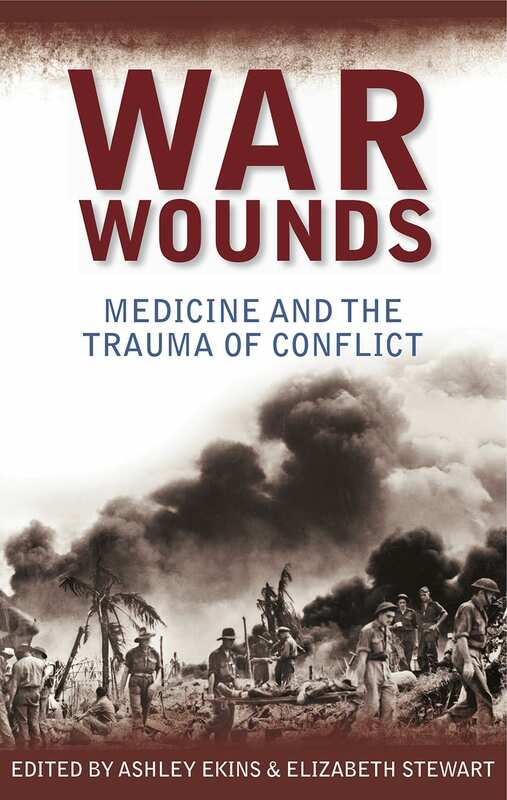 A unique and thoughtful examination of medical practice during conflicts ranging from the First World War to the current situation in Afghanistan, War Wounds covers advances in wound treatments, pain management, and the prevention and control of disease in the field. This riveting book collects the incredible and often harrowing stories and first-hand recollections of military medical practitioners and veterans, alongside explorations from historians and researchers, considering the colossal impact of war, wounds and trauma. Ashley Ekins is Head of the Military History Section at the Australian War Memorial in Canberra. 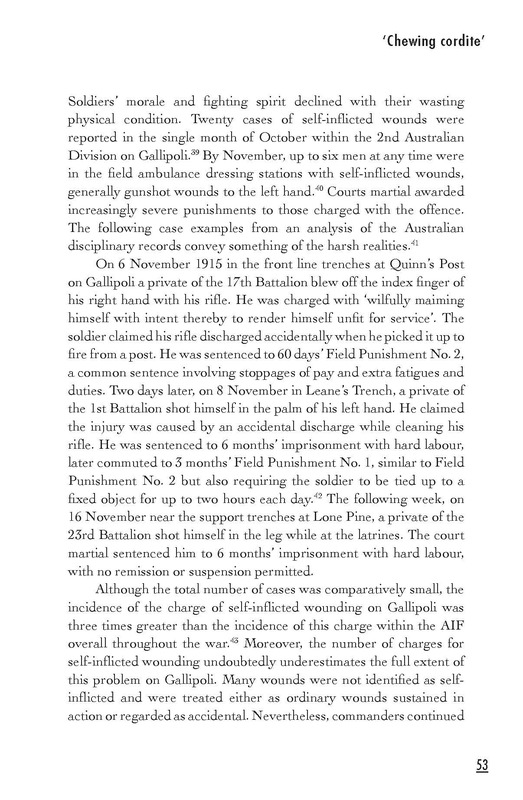 He has published widely on the role of Australian soldiers in the First World War and contributed chapters to several books, including the volume he compiled and edited, 1918 Year of Victory: The end of the Great War and the shaping of history (Exisle 2010). Elizabeth Stewart is a historian in the Military History Section at the Australian War Memorial. She worked for several years as a research officer on the Official History of Australia’s Involvement in Southeast Asian Conflicts 1948-75 and from 2004-8 was content leader for the Vietnam section of the Memorial’s Conflicts 1945 to today galleries. The history of warfare and the history of medicine are closely intertwined. 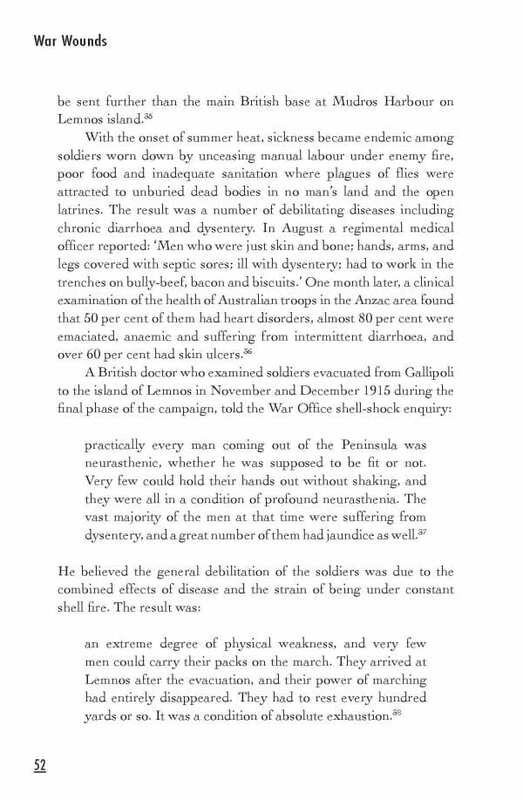 War has been an accelerator of advances in medical treatment and surgery. As modern weaponry became more destructive, medicine developed techniques and procedures to deal with the volume and nature of battlefield casualties. Preventative medicine has also increased the effectiveness of fighting forces through improvements in soldiers’ health and disease resistance. 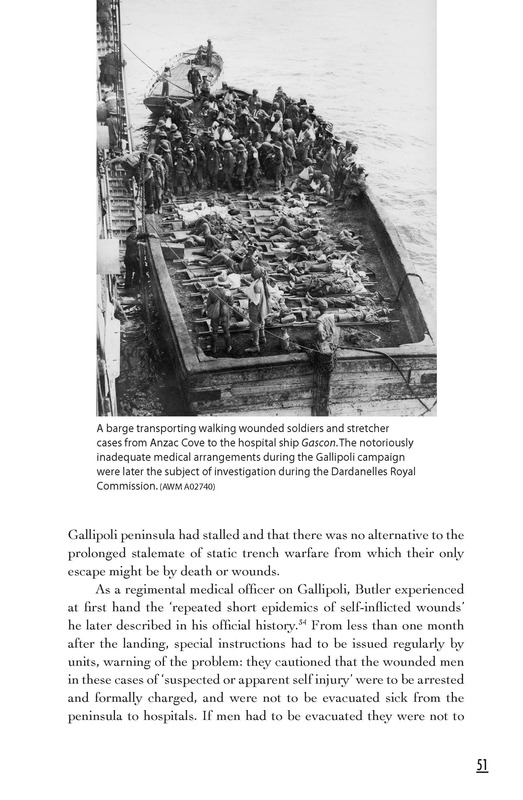 This book is a collection of chapters by historians, medical practitioners and researchers, former and serving military medical officers, surgeons, nurses and veterans, who explore the impact of war, wounds and trauma through the historical record, reported narratives and personal experiences. The book includes major sections on World War One (including chapters on shell shock and plastic surgery), World War Two (including a chapter on the Nazi death camps), the Vietnam War (including chapters on Agent Orange and sexually transmitted diseases), together with chapters on the Korean War and the current conflict in Afghanistan. In addition, the book includes several personal stories in which veterans describe their experiences of injury and recovery. War Wounds is a truly unique book, which offers considerable insights into an aspect of war that is often mentioned but seldom examined as it is here. Medical professionals, military personnel and the general public will all find it a remarkably revealing read. 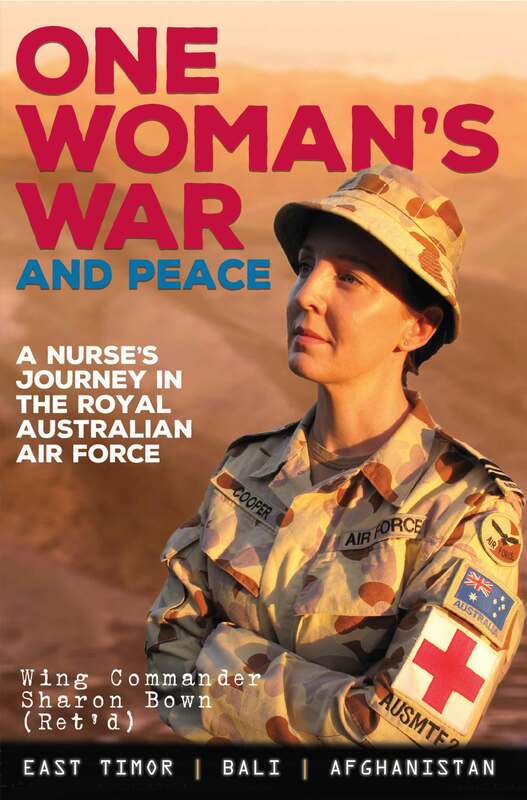 In 1999, idealistic 23-year-old Registered Nurse Sharon Bown left her comfortable family life in Tasmania and joined the Royal Australian Air Force with the aim of providing humanitarian aid to the world. Through her 16-year military career she deployed on three operations, barely survived a helicopter crash, struggled to return to military service, mixed in political circles in Canberra and around the world as Aide de Camp to the Minister for Defence, and commanded a combat surgical team during some of the most intense fighting in Afghanistan. From teaching East Timorese orphans to learn English to tending to wounded Coalition soldiers choppered into her surgical team from deadly battles on the Afghan dust, Sharon’s story is that of a sheltered civilian RN becoming a military Nursing Officer and a commander. Her military service was unique, varied and far-reaching but came at the cost of her physical and mental health. A broken back, shattered jaw and Post-Traumatic Stress Disorder are the price she has paid for a remarkable and inspirational career in the Royal Australian Air Force.